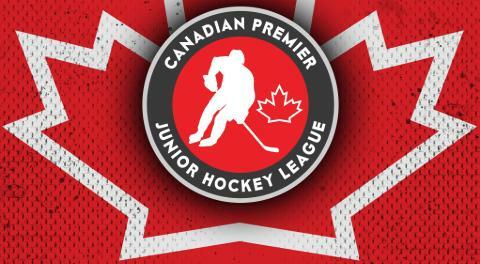 The Canadian Premier Junior Hockey League has announced today that it has approved the addition of the Muskoka Anglers franchise for the 2018-19 season. The Anglers join the Niagara-on-the-Lake Nationals and Universel College Unik as new teams in the CPJHL for next season. Guilmette said he can’t wait to get started in the CPJHL. 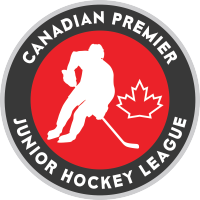 “The CPJHL is a new league that has developed a good reputation,” said Guilmette. “Constant growth through the last two years has provided incredible options for its players. Secondly, I think it important to mention that it is a democratically-run league, which appeals to us immensely. The Anglers will play out of the Graeme Murray Arena in Gravenhurst, Ont., and former Ferris State University (NCAA Division I) player and minor pro player Tim Vokey will serve as the team’s head coach. 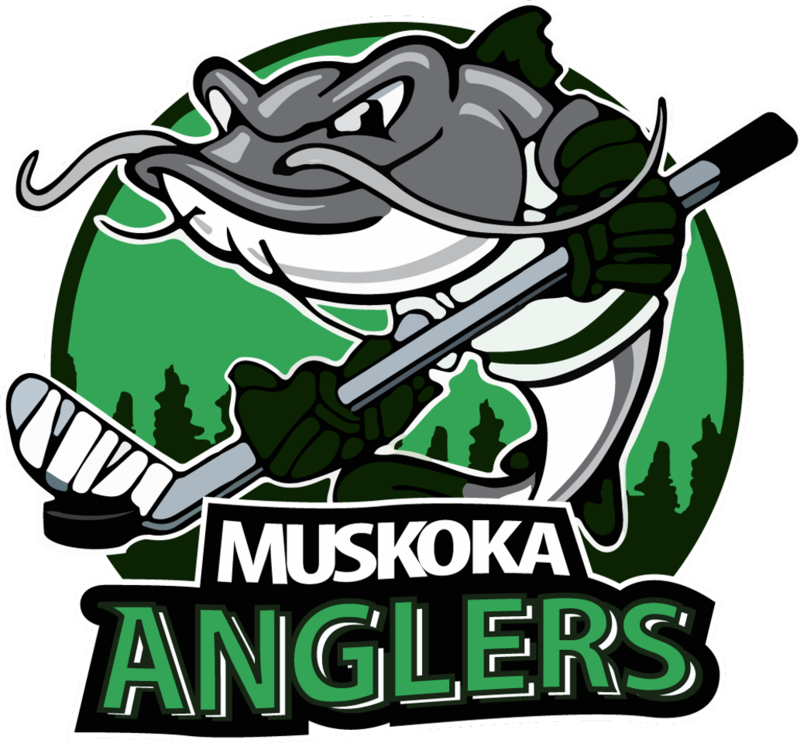 As to what type of team the Muskoka fans can expect, Guilmette said the Anglers will be a team that will be a solid representation to the area and local communities. “Because we have teams in Essa, Bracebridge and Coldwater, I think our fans can expect some early local rivalries,” said Guilmette. “We are still working with our coaching staff to develop the mold of our team and how we want to play, but we expect a hard-working, quick-shift style of play. For more information, visit the Anglers website www.muskogaanglershockey.com or on Facebook (www.facebook.com/MuskokaAnglersJrA) and Twitter (@MuskokaAnglers).